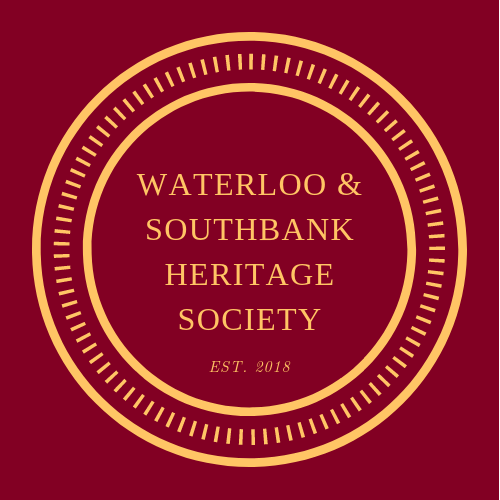 Dive into Waterloo’s rich local heritage on this local walk led by Elaine Andrews of Morley College and Waterloo & Southbank Heritage Society. Among the topics, we will learn about some of the hospitals that once stood in and around North Lambeth and Southwark. Places are limited, so register early.